CVs and covering letters can only tell you so much about a candidate. When recruiting a Credit Manager, which is a senior position in any credit control department, you really need to ensure that you are making the right choice. As such, you should use the interview stage to really scrutinise the applicant and assess their suitability for the role. Not all applicants list their full job history on their CV – some just cover their last five years or so. If your candidate has been in the credit control sector for a long time, their CV might only cover their most recent credit control roles, and therefore not tell you everything you need to know. An applicant who has years of credit control work under their belt will have encountered a number of difficult scenarios and learned how to overcome each one. As such, they will be well-equipped to solve any issues or difficulties their department is confronted with. If you are hiring for the position internally, you may already know the answer to this question, but if you’re interviewing external candidates, this is a very important question to ask. Credit Managers who started out their credit control career in an entry-level position are usually very well-placed to provide genuine support to the staff they manage, because they can understand the day-to-day frustrations of credit control work. That said, previous management experience in a different finance-related role can be just as valuable. Either way, evidence that the candidate was once an entry-level employee is always a good sign, because it suggests they are ambitious and work hard. A good Credit Manager will be keen to pass their own knowledge on to junior credit controllers. As well as demonstrating that the Credit Manager is a conscientious and generous individual, this knowledge-sharing should result in the department as a whole becoming more widely skilled, and as a result better equipped to carry out their work. As in all jobs, some mistakes are more serious than others in credit control work, but the answer to this question will help you assess the way your candidate approaches disciplinary matters. Their answer should acknowledge the fact that your company will have its own disciplinary procedures and policies, and that consequently they may have to adapt their own approach. We are experts in roles specifically related to the Credit Control sector. We hire for senior positions such as Credit Manager, and can also help you find skilled and talented junior-level staff. 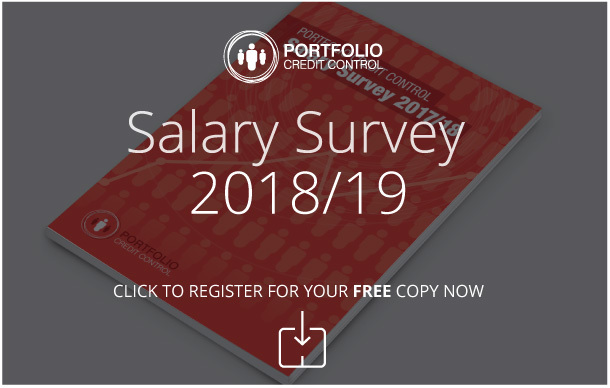 Call 020 7650 3199 for more information, or send an email to recruitment@portfoliocreditcontrol.com.